Angel House Ubud commitment to the environment and to our community. – Angel House Ubud. Boutique 3 suite hotel or Whole Villa Rental. Authentic Bali experience. Unique Accommodation. Angel House Ubud commitment to the environment and to our community. 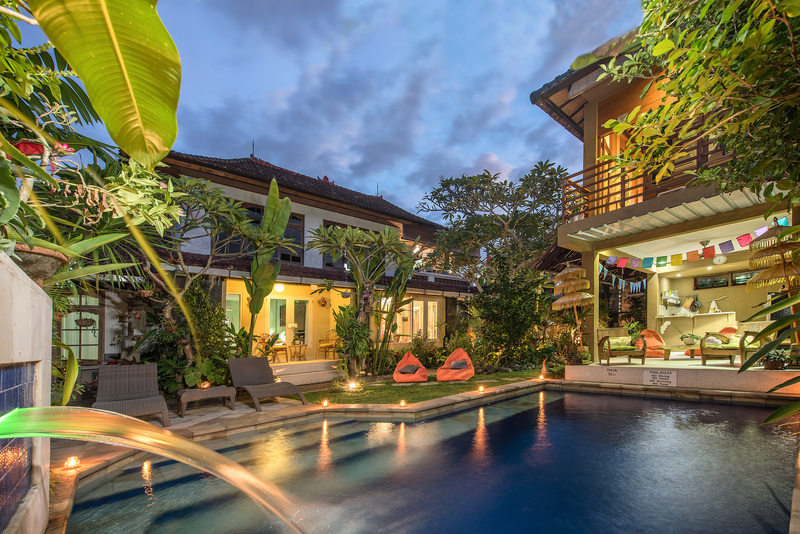 July 13, 2018 Angel House Ubud: Whole Villa or book 1 of 3 only boutique suites. At Angel House we are committed to the environment to our local community. Here are some of the ways in which we strive to improve our impact on Bali’s limited resources. participates in the Eco Bali recycling program. All glass, plastic, paper and metal are recycled and this service is provided free to our neighbours.